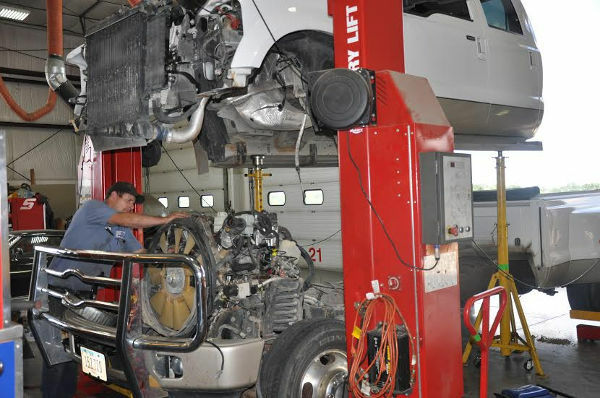 Bascom Truck & Automotive, Inc. tries to keep the most qualified team of automotive and heavy truck technicians at all times. If you think that you are a top-quality technician and would enjoy working at a top-quality shop, please consider these benefits and contact us. Our employees appreciate working in a clean, modern, well equipped shop.